Are you required to submit Greenhouse Gas Reports to the EPA? 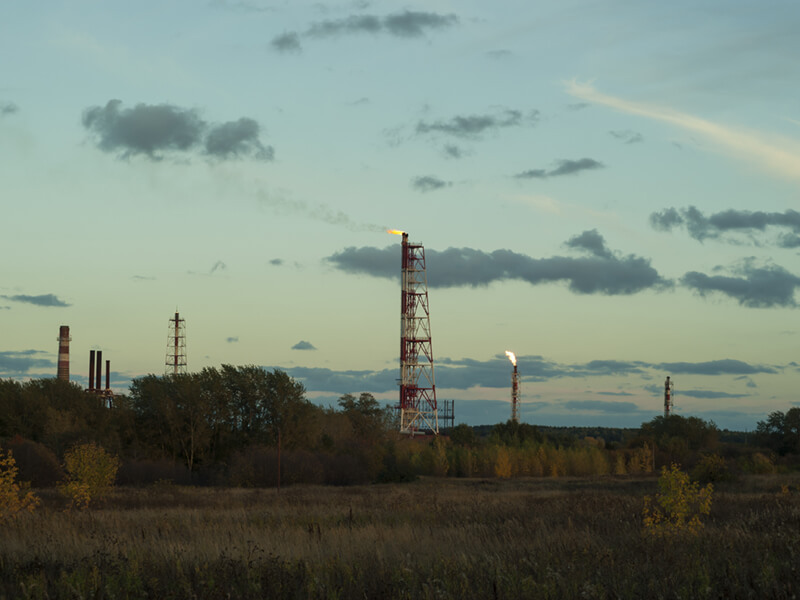 Facilities that contain petroleum and natural gas systems that emit 25,000 metric tons or more of carbon dioxide equivalent per year are required to report annual greenhouse gas emissions to the Environmental Protection Agency. We can help you determine if you are applicable to greenhouse gas (GHG) reporting. 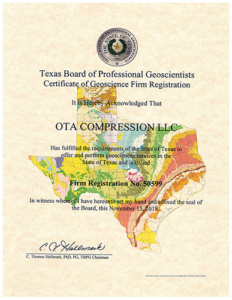 Subpart W of part 98 requires petroleum and natural gas facilities to report annual methane and carbon dioxide emissions from equipment leaks and venting, and emissions of methane, carbon dioxide, and nitrous oxide from flaring, onshore production stationary and portable combustion emissions, and combustion emissions from stationary equipment involved in natural gas distribution. Facilities covered by this rule might also be required to report emissions under other subparts of the Greenhouse Gas Reporting Program, if applicable. The Reporting Program requires reporting of greenhouse gas emissions: methane, carbon dioxide, and nitrous oxide, and fluorinated greenhouse gas emissions: hydrofluorocarbons, perfluorocarbons, nitrogen trifluoride, sulfur hexafluoride, and other fluorinated gases. These gases are often expressed in metric tons of carbon dioxide equivalent (mtCO2e). We can help you complete your Greenhouse Gas Reporting, which is completed on a per basin basis.